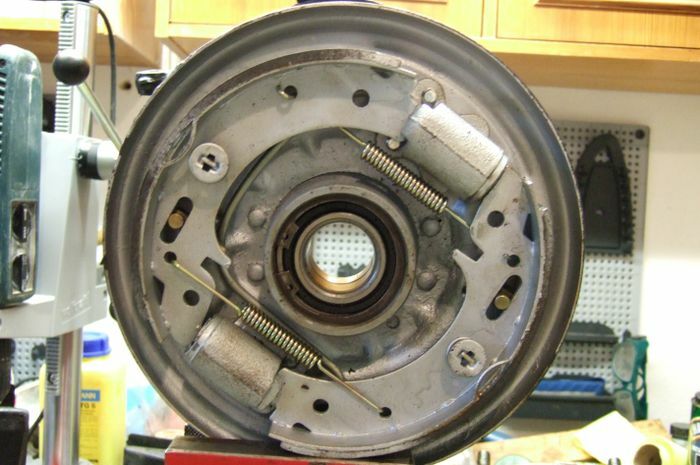 How Do Drum Brakes Actually Work, And Why Aren't They As Good As Discs? Most of us probably know how brake discs function. After pressing the brake pedal, a master cylinder sends brake fluid down lines to the calipers, where one or more pistons will press one or two pads into a disc. The joys of friction then slow your car down, ensuring you don’t end up smashing into the car in front or bouncing off into the undergrowth at the first corner you see. Simple and effective. But how about brake drums? 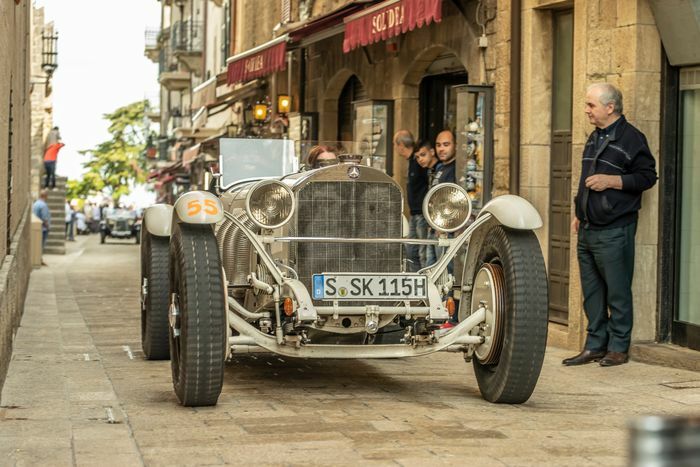 The operation of these humbler pieces of braking technology is arguably something less well known, not helped by the fact that their use has declined over the years, relegated to being installed on cheaper cars with piddly engines. The process starts off much the same, with fluid making its way down to the brakes from a master cylinder. Instead of entering a caliper, however, the brake fluid goes into a device called the wheel cylinder, located inside the cast iron brake drum itself. The fluid pushes two pistons within the wheel cylinder body outwards, forcing the brake shoes into the inner lining of the brake drum. Since the drum is attached to the hub, the friction generated then slows down the rotation of the wheel. A spring sitting in-between the two pistons and another between the shoes ensures everything returns to its original position once the brake pedal is released. A threaded adjuster meanwhile will gradually unwind as the shoes wear, meaning the distance the shoes require to meet the drum surface does not increase over time. Since the contact patch runs around the entire circumference of the drum, the braking force offered by a drum brake is greater than that of a disc brake of the same size. Using drum brakes, therefore, saves weight, and it saves manufacturers money, as they’re cheaper to produce. There’s a reason why - as noted earlier - they tend to be used on cars at the less expensive end of the spectrum. Finally, a set of brake shoes will generally last much longer than a set of brake pads. They are more complex, though, which means maintenance takes up more time. Drums aren’t so good when it comes to heat management either - with all the components enclosed within the drum at the backing plate, any heat built up will have nowhere to go. An increase in heat means a reduction in friction, making the brakes less effective. 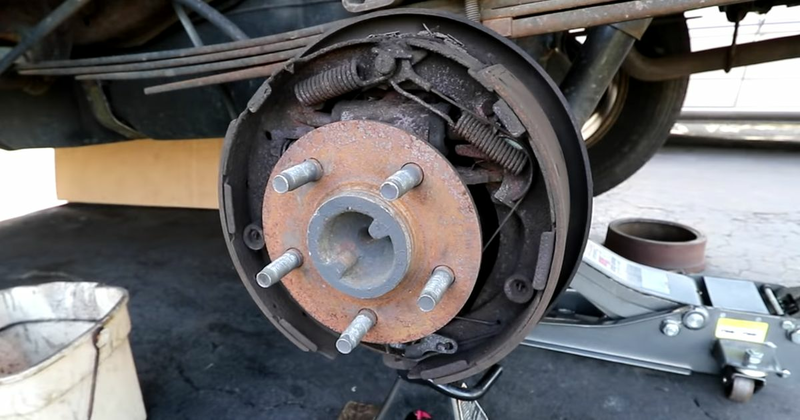 Drum brakes are also much more susceptible to grab - where the shoes ‘stick’ to the drum even after the pedal is released - than disc brake systems. It’s not hard, then, to see why brake discs have become the defacto choice for car manufacturers, and why you don’t see performance cars running drums anymore. 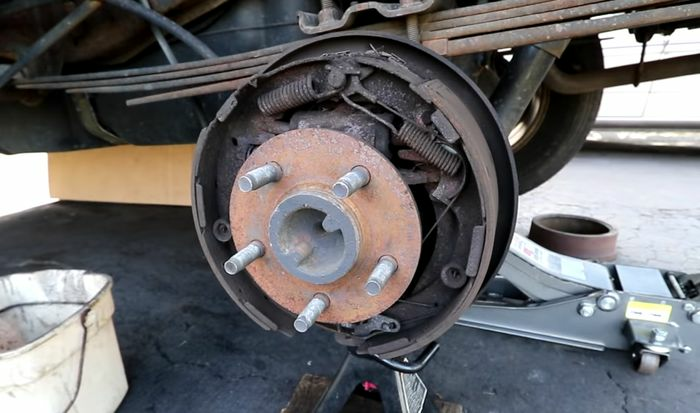 But the humble drum brake still has its uses for slower, cheaper cars and commercial vehicles, so it’s unlikely to be going anywhere any time soon.